Although cloud infrastructure services have alleviated the need for organisations to procure and manage their own hardware, the reality is most organisations still see a need for on-premise systems for reasons such as security and performance. In training neural networks, for example, on-premise high performance computing systems are often preferred for cost, as well as compliance reasons in the case of industries such as healthcare and finance. 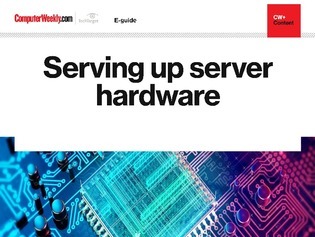 In this e-guide, find out why some companies are still hanging on to older hardware, the pros and cons of different types of server hardware, and what one Chinese tech giant is doing in the microprocessor space.